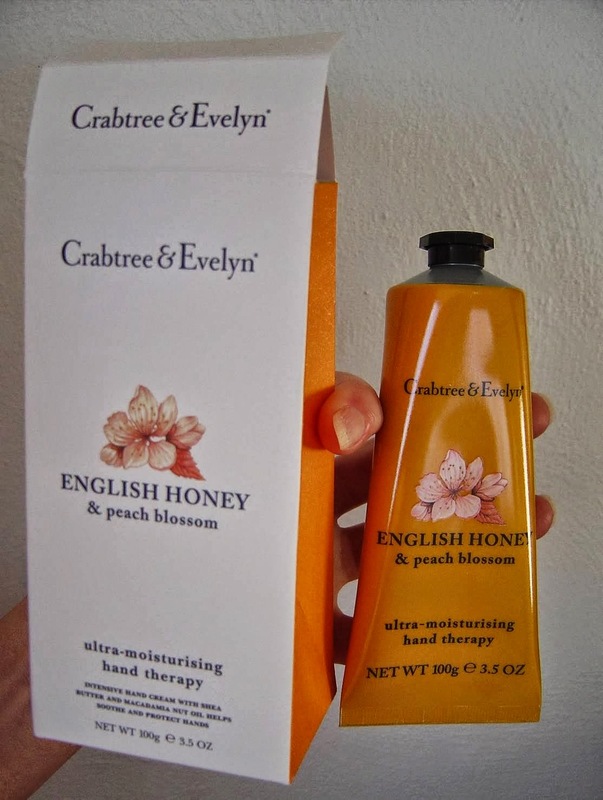 One of my new and favorite scents for this Summer…Crabtree & Evelyn's NEW English Honey & Peach Blossom. After a long day of working or gardening outside it renews my skin and lifts my spirit. The hand therapy is also perfect for tired and dry feet as well…and I love it for a night cream for my face it's a great way to infuse skin with moisture! 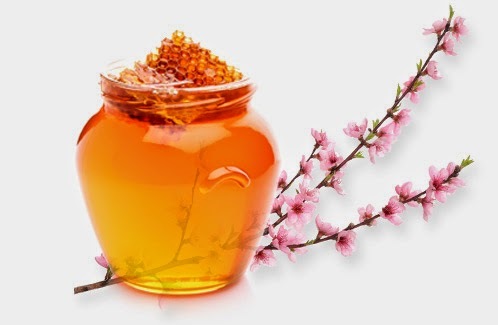 A time-honoured beauty, honey has long been renowned for its soothing and curative properties. 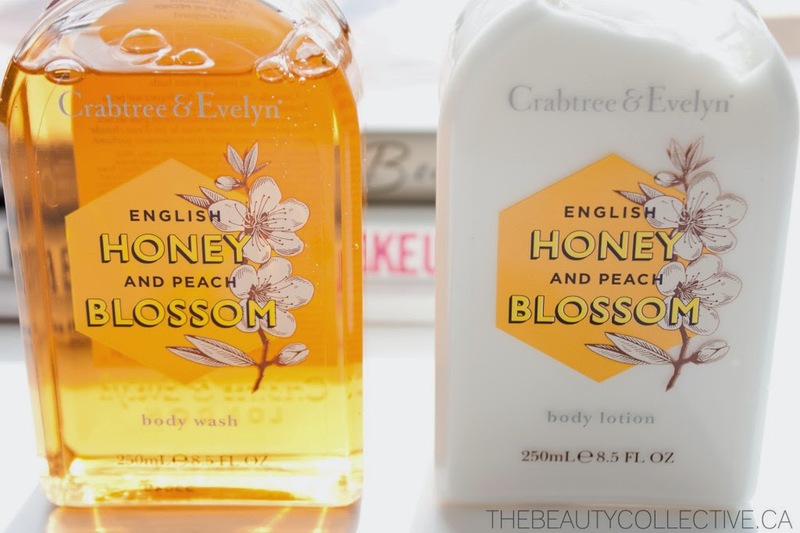 Here, in an exclusive collection that boasts natural golden purity, we’ve luxuriously blended wild flower honey and velvety peach blossom extract to intensively restore, condition, and transform the look of skin. The hydrating benefits are rich, warm, and triumphantly sweet, just like nature’s nectar itself. The sacred hand therapy…try it you will not be disappointed! We also have in the wonderful Crabtree Lavender Linen Mist to spray your sheets & linens for instant & wonderful freshness! Also in is the beloved Crabtree Pomegranate, Verbena & Lavender, and Gardner's in hand therapy, shower & bath gels, body bars, and body cream. Let us wrap you up a special gift for summer!